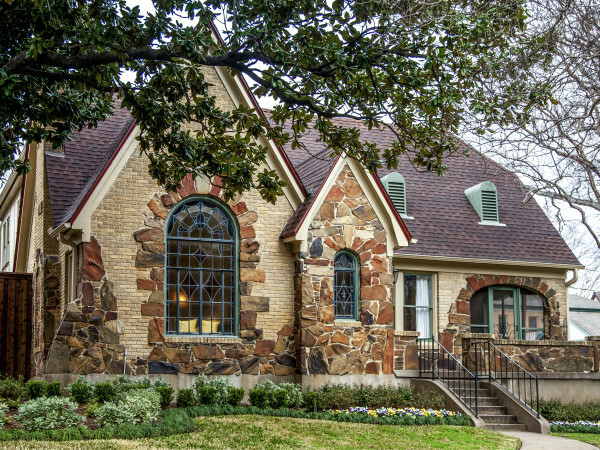 Because East Dallas is such a hot area, real estate-wise, we couldn't wait to see which houses would be on the 39th annual Lakewood Home Tour. Happening November 14-15, the tour benefits Lakewood Elementary School, J.L. Long Middle School, and Woodrow Wilson High School. Basic home tour tickets are $15; Saturday night's candlelight home tour costs $30, and it includes a bonus home (shown at the end of this slideshow). 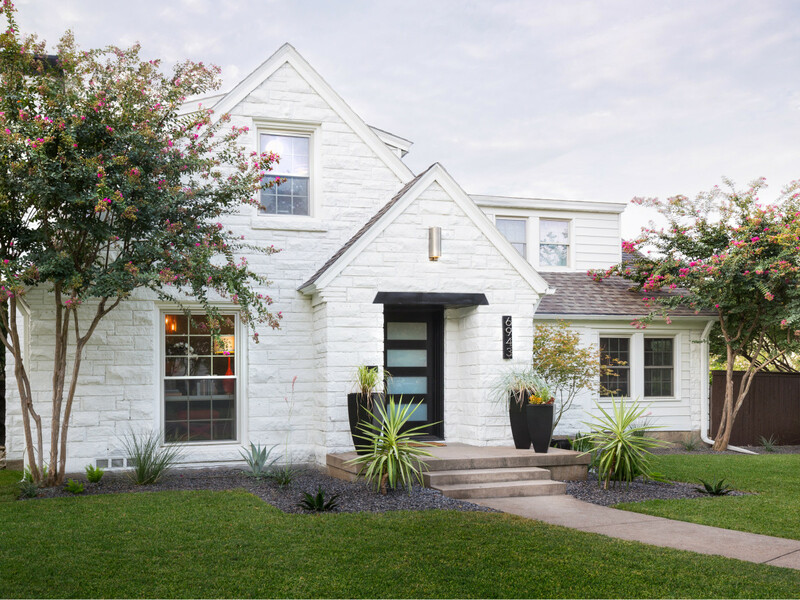 This 2015 custom build reflects a modern Hollywood Regency style that starts with its bright pink front door. Black-and-white finishes accented with gold and bronze give the home's interior a glamorous look, with clean lines and carefully curated interior design. The backyard boasts a pool and patio that look to be straight out of a Slim Aarons photograph. 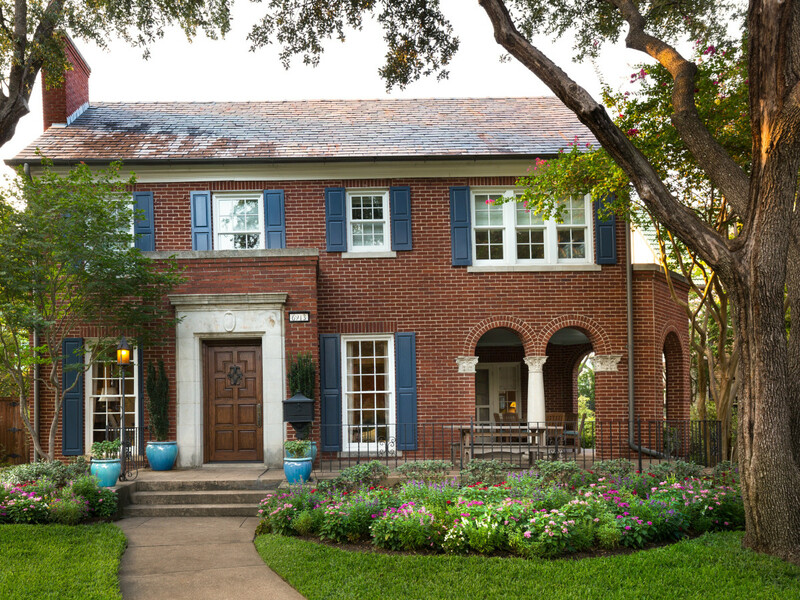 The current homeowners made good on a promise to keep the original footprint and exterior of this 1941 Austin stone home. After a 2013 interior remodel, they incorporated both vintage and modern finds to make this unique property a work of art, right down to the playroom. This 1935 red brick Colonial is a great example of an all-American home. 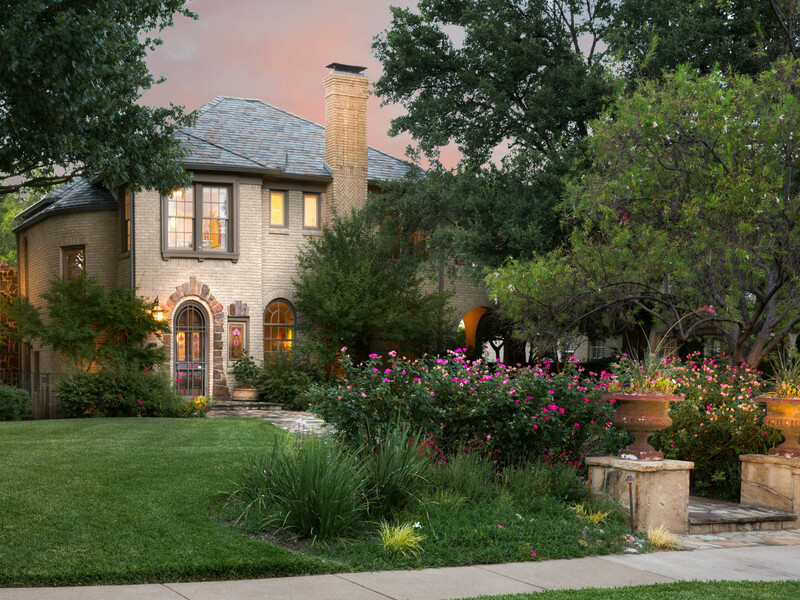 Although renovations in 2006 and 2015 expanded the home for a growing family, the original molding, light fixtures, fireplace tiles, and more keep the integrity of this classic home intact. While touring, guests may notice Midwestern art that is reflective of the homeowner's roots. 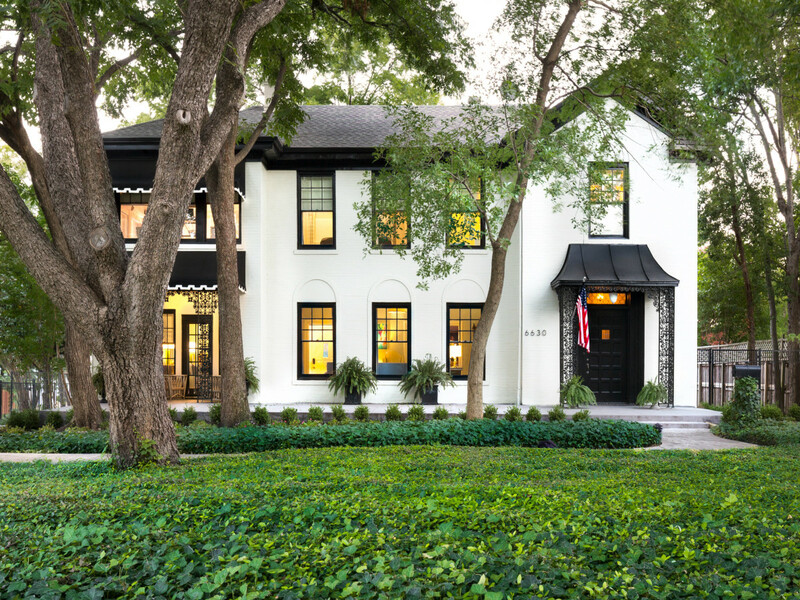 This 1924 Georgian hybrid sits on a handsome tree-filled lot that oozes with Southern charm. Renovated in 2015, the inside is colorful, warm, and inviting, just like the Southern born-and-bred homeowners. Home tour insiders tell us the houndstooth wallpaper in the pool house is definitely worth checking out. This 1930s charmer is situated on two lots and is fresh off an extensive remodel to update the property for modern living. As only the third family to reside in the home, the owners take the preservation of the property very seriously, as you will note from the updated fixtures and doors that look just like the originals. Other highlights of this home are the four outdoor living areas. 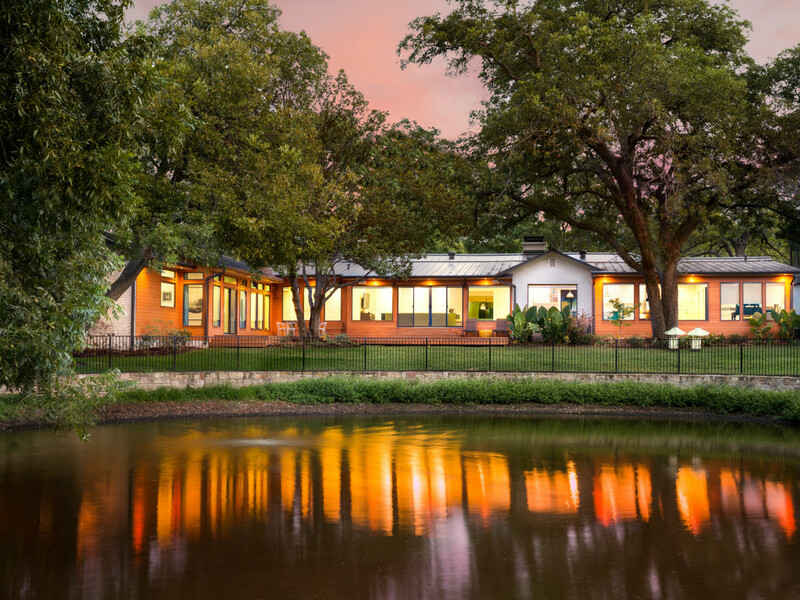 Perhaps the most modern home on the tour, this midcentury ranch overlooks a secluded pond. Outdoor elements have a way of extending into this home, which thrives on natural light. 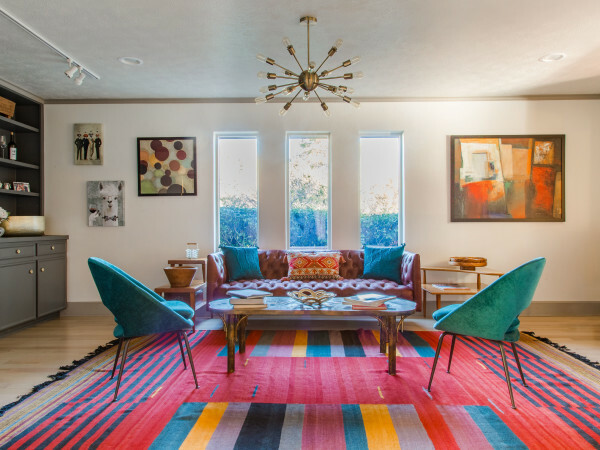 This home's interior, inspired by the set of Mad Men, includes retro styles and sleek lines with a modern twist. The owners make this home staging personal with photography by the homeowner's father and a collection of meaningful art. 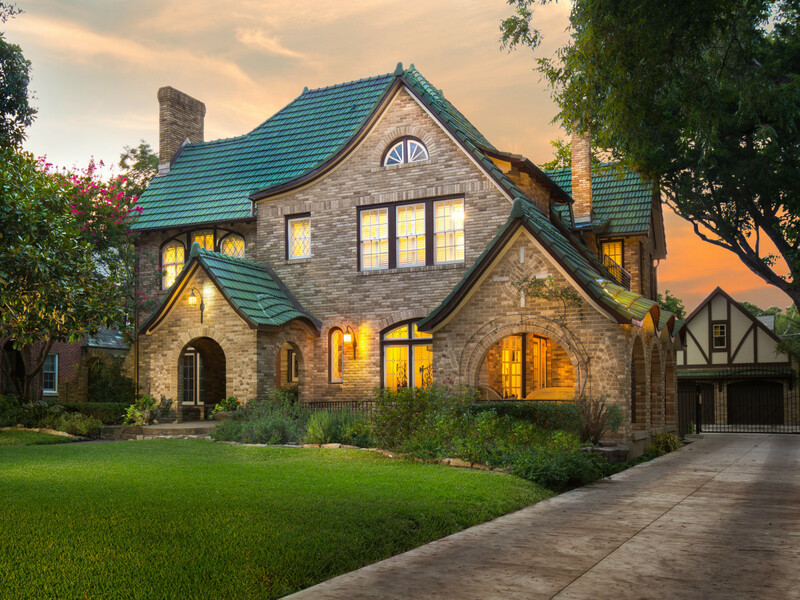 This 1926 English Tudor is the winner of the 2015 Preservation Dallas Preservation Achievement Award. The owners go to great lengths to maintain the home's original charm. From its original light fixtures (and original light bulbs) to the extensive antique collection, this home is a refreshing blast from the past.